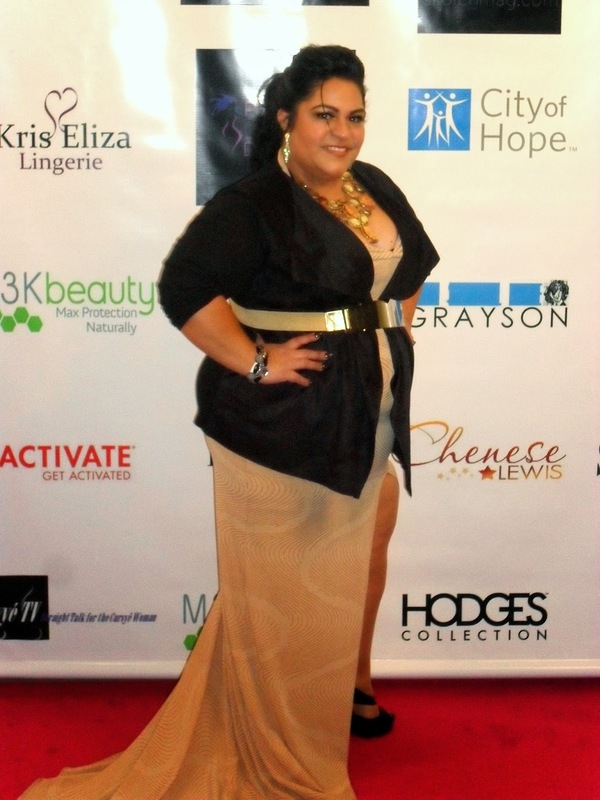 “Haute Curves LAFW” took place at the Los Angeles Convention Center. 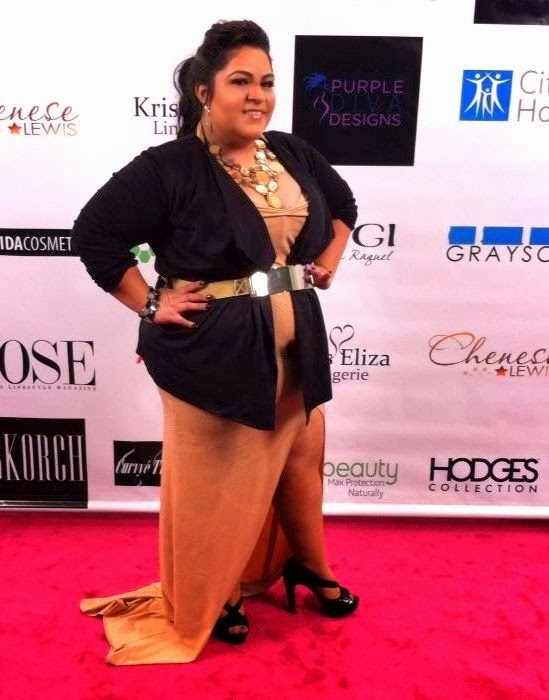 There were 6 designers featured at this year’s event and each offered a style to appease just about any FATshionista. Yours truly has her eye on a few “must have” wardrobe staples. The Fashion Designs were fun, upbeat, urban, magestic and classic. All the things an attendee can wish for. It was a great experience and it’s a great way to see not only the designs but the designers themselves. I don’t have to wonder whom these creative minds are any longer. Yes, I do wonder of such things. I didn’t take pictures as my camera is not up to par to bring justice to these ladies. Below is the list of the designers and their pages for you to see for yourself. I will share my favorite styles as soon as I see them and share them with you. 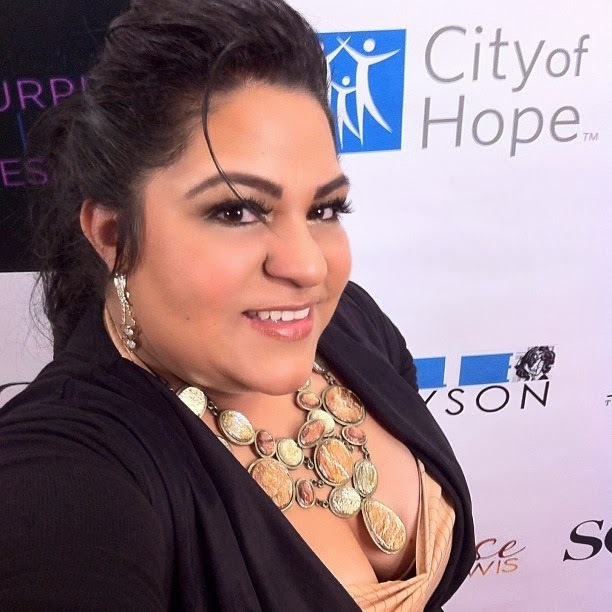 Confession: I was stressed about what to wear to this event as it was red carpet and it was my first function to attend from “Elite Curves International.” I had the help of a few friends and FB friends that helped me brain storm and decide on piece. From my belt, shoes, necklace, dress, jacket to my makeup and hair. It really took a team to get me put together… all in cyber mode! Isn’t that just awesome? !